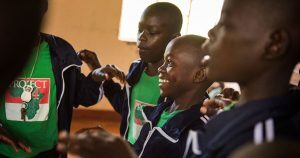 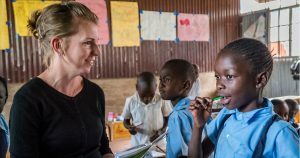 The Lutheran Church—Missouri Synod has supported work in Kenya since 1998 through the Evangelical Lutheran Church in Kenya (ELCK). 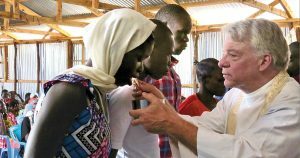 Today, LCMS work in Kenya embodies all three of the LCMS Mission Emphases of Witness, Mercy, and Life Together. 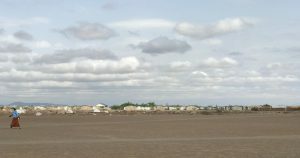 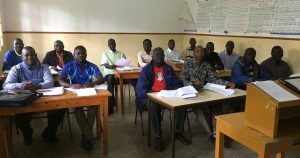 The LCMS supports pastoral formation through Matongo Lutheran Theological Seminary, a part of Neema Lutheran College, with international student scholarships, infrastructure improvements, and residential missionaries professors. 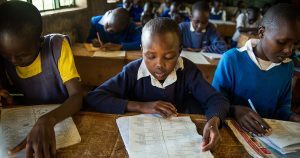 The LCMS also runs the Christ’s Care for Children: Kenya program for at-risk children in sites across the country. 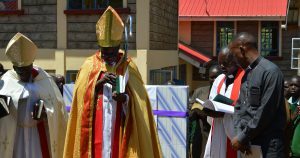 Finally, the LCMS celebrates the recognition of full altar and pulpit fellowship with the ELCK as well as making Kenya home to our Field Office for Eastern and Southern Africa.